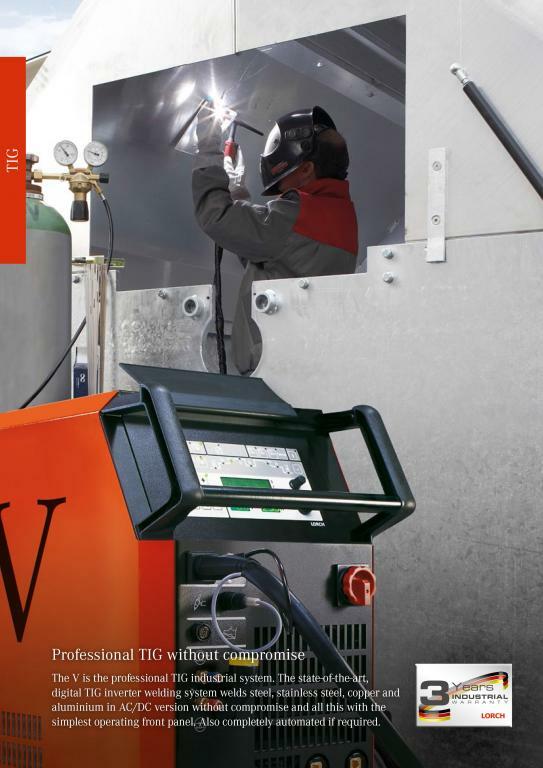 technology that has a significant influence on the outcome of the welding process. 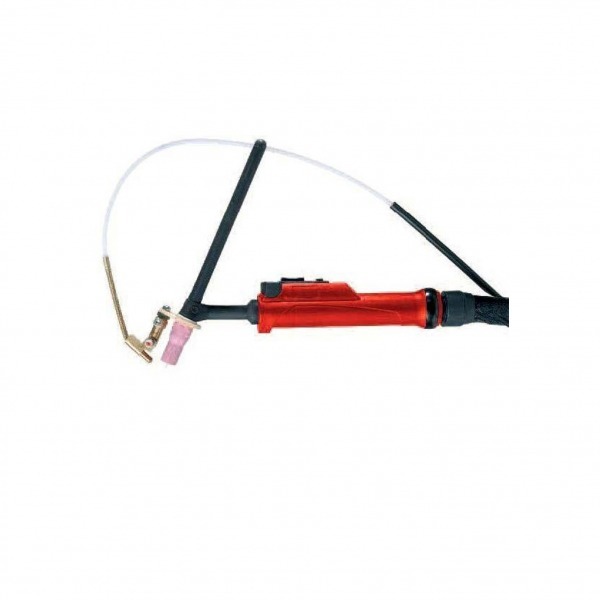 the handles, the machine is also suitable for crane transport. 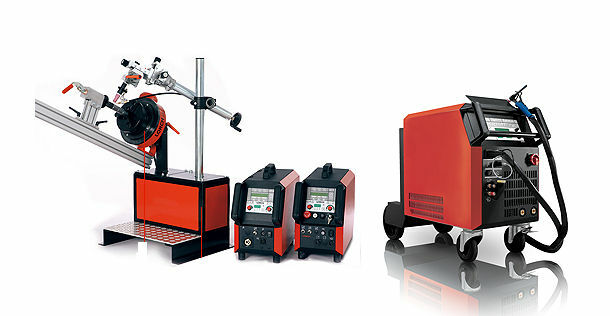 Welders often experience that the conditions on site do not allow them to place their welding machine right beside them. controls in their V series, which are ready for use right away thanks to their plug&play support. superior duty cycle levels and increased productivity. 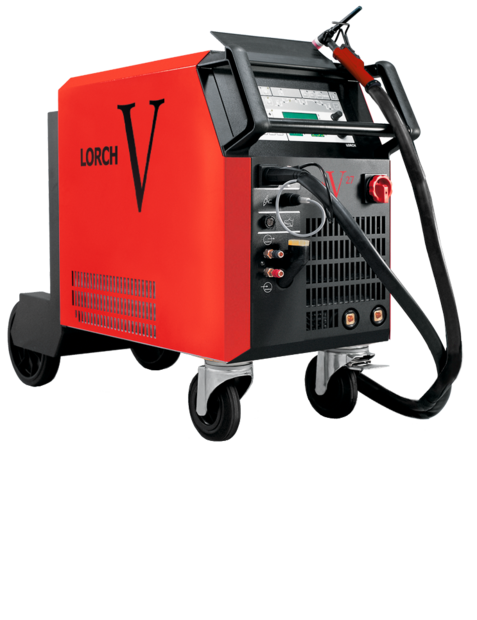 The included on-demand function automatically turns the components of your Lorch V 24 mobile on and off as needed. smart technology reduces fan noise and dust levels in the machine compartment and helps conserve energy. 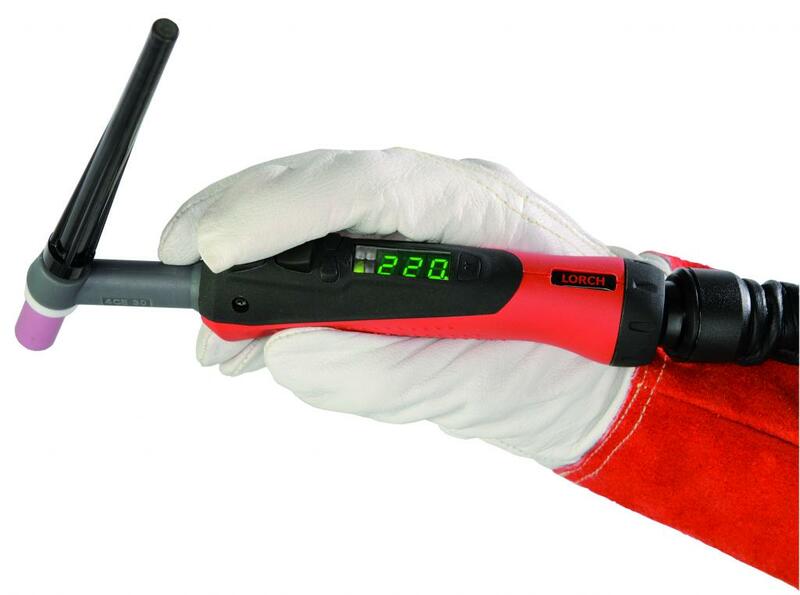 save your ideal setting for each weld. 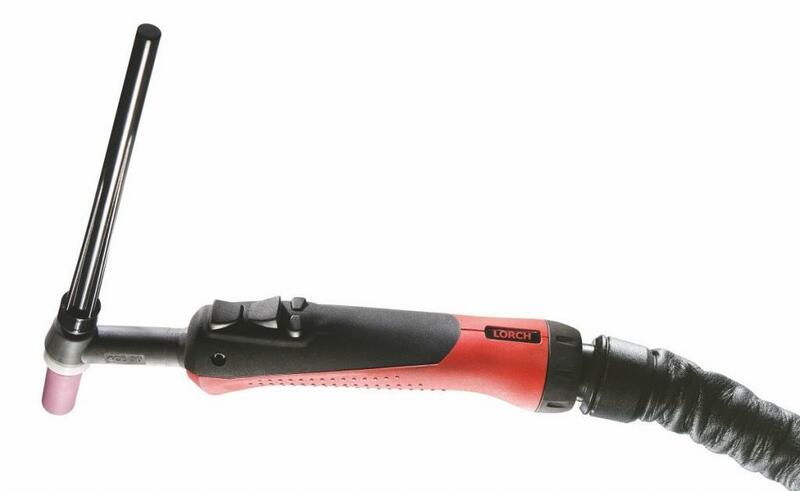 Lorch's automatic final current reduction produces perfectly clean weld ends by filling the end crater.